The Rebels boys' and girls' lacrosse teams will play at the GHSA varsity level in 2020. 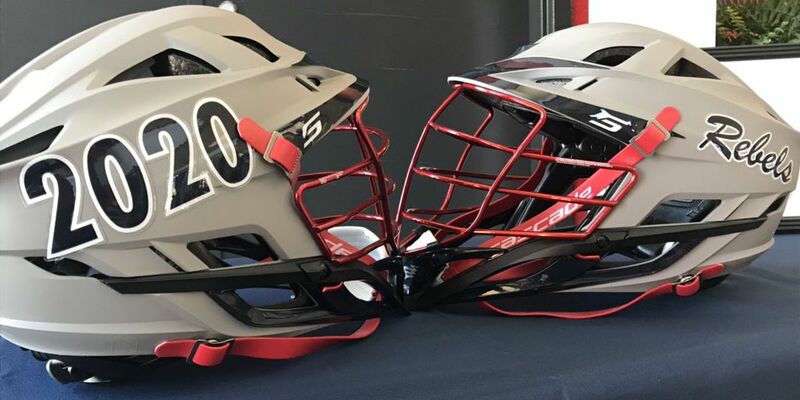 SPRINGFIELD, GA (WTOC) - The Effingham County Rebels are throwing their hats in the state lacrosse ring. The school’s boys’ and girls’ lacrosse teams will make the jump to varsity sports next season, ECHS announced Thursday. The Rebels have been playing at the club level for the time being, but the teams say they’re excited to take a step up. The Rebels say they’re just happy to be a part of the growth of the sport in Georgia. Joining the Rebels at the varsity level next year are South Effingham, Richmond Hill, and Savannah Country Day.